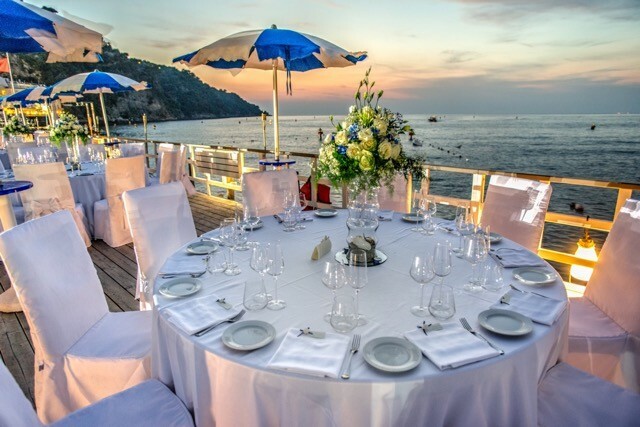 Perched above the sea and overlooking the stunning landscape of the Bay of Naples lies Sorrento, a small town with immense beauty, sought after through the centuries as a preferred and much loved destination. Here, where the land meets the sea and the history woven scenery embraces the warmth of the landscape is the suggestive Cloister of St. Francis with its characteristic quadrangle in the middle. It is here where the Civil Marriage Ceremony is celebrated. The Cloister forms part of the Franciscan Monastery and dates back to the 14th Century. The surrounding Portico with crossed arches on two sides and round arches on the others is where, in the event of rain, the Civil Ceremony will be conducted. 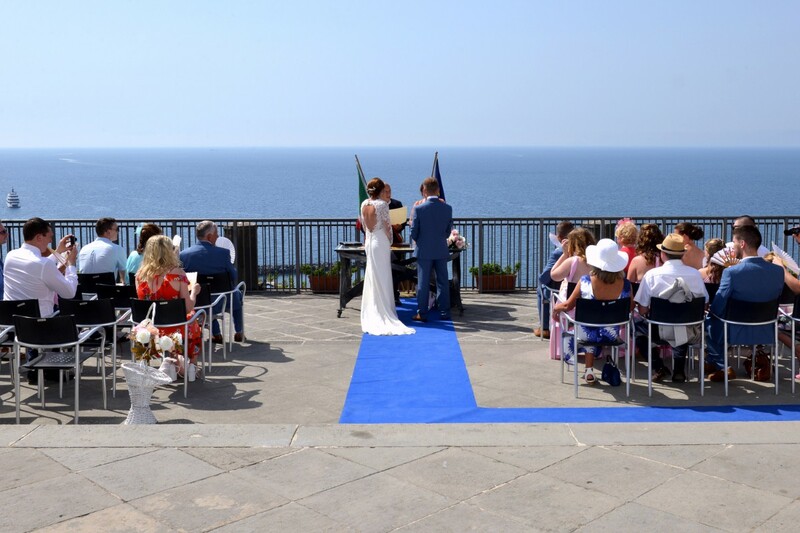 One of our most popular Packages last year was our 'Just for Two', a Civil Ceremony for Bride & Groom and two witnesses. This has been very successful for couples who want a quiet no fuss Wedding but still have the Perfect Ceremony and Perfect Day. Sorrento is one of many destinations on our Italian Portfolio and we are delighted to also be able to offer Lake Garda, Venice and Sicily. 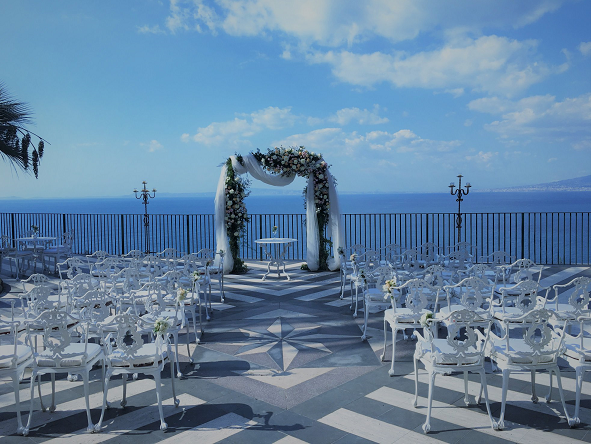 Belmare Travel- Sorrento, Italy is a bespoke wedding planner from Sorrento, Italy servicing weddings throughout the local area including Sorrento, Amalfi coast, Positano, Ravello, Capri, Ischia. 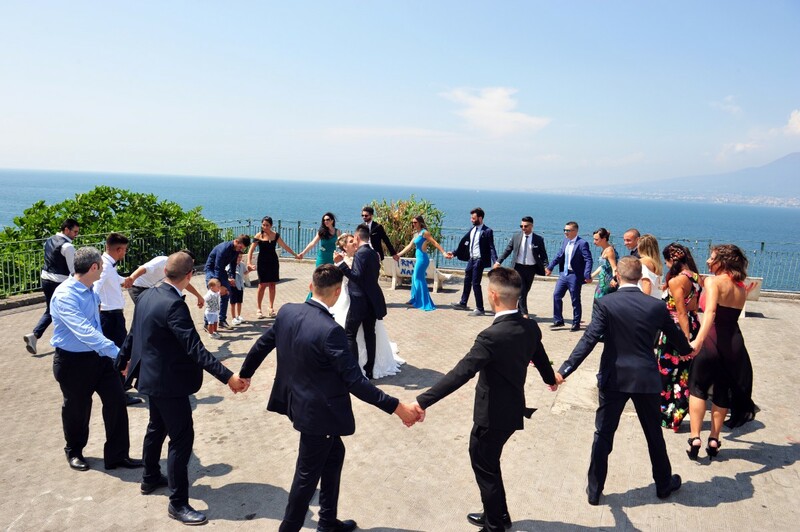 Belmare Travel- Sorrento, Italy is a professional wedding planner, tour operator that has been part of the tourist industry since 1984 specialising in incoming, events, bespoke weddings, tours, transfers, excursions, hotel accommodation, tailor made tours.